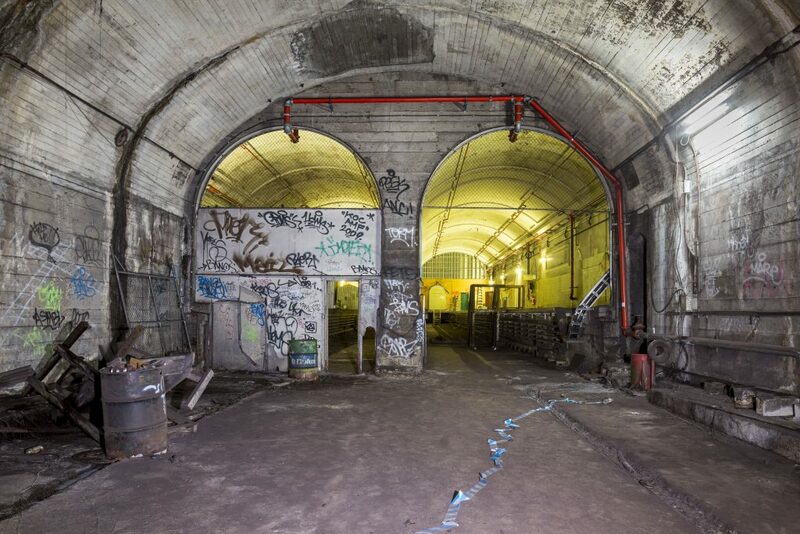 The NSW Government is opening up the disused tunnels and platforms of St James station in the hope of creating Sydney’s next underground attraction. Transport minister Andrew Constance said the government is seeking expressions of interest (EOI) from Australia and around the world to transform the hidden station space. The EOI process is being managed by Sydney Trains with assistance from international real estate agent CBRE. The St James tunnels were built in the 1920s as part of engineer John Bradfield’s transport vision for Sydney. They were used as air raid shelters in World War Two. The platforms and tunnels were intended to link the Eastern Suburbs with the Northern Beaches but the plans were never completed. Andrew Constance said: “This is an exciting opportunity for interested parties to stamp their mark on a location that is part of Sydney’s heritage and the heritage of our transport system. 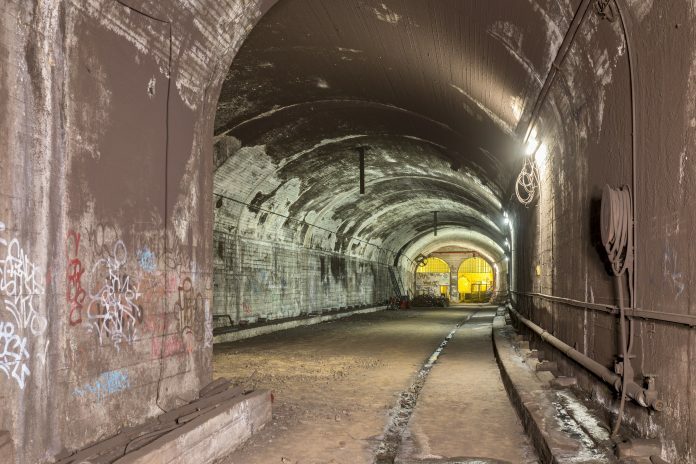 “We want ideas that could transform the platform and tunnels into a world-renowned attraction – which could include entertainment, retail or dining options. EOI commenced on September 27 and will close on November 6.